Last Saturday night (Feb. 2), I went to see The Heiress again one more time before it closes this coming Saturday Feb. 9. It's one of my favorite plays and I really enjoyed this production when I saw it during previews in October. It's surprisingly funny which all the more makes the second act devastating. You feel for Catherine. Every word her father throws at her during their confrontation in the second act is a dagger at her heart. The cast headed by Jessica Chastain, David Strathairn, Dan Stevens and Judith Ivey were all brilliant. In fact, I think I relished this production even more the second viewing. I don't really know why that is maybe it's because the cast is more at home now with the characters compared to when I saw it but nevertheless, it was a engaging night. (Read my original post about the The Heiress here). 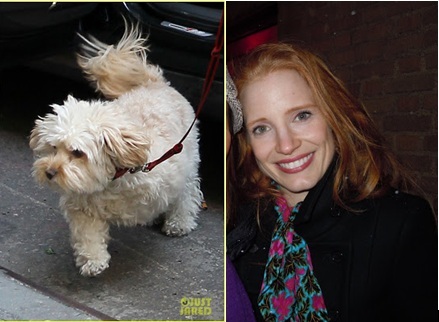 Before the show, I found out from some twitter posts that during the Saturday matinee﻿, Jessica Chastain's dog, Chaplin had escaped her dressing room and walked onstage during a crucial scene in the second act! Don't you just love live theatre??!!! According to this post by Breanne L. Heldman (who was in the audience that afternoon): "During a heated moment between her character, Catherine, and her father, played by David Strathairn, Chastain’s three-legged rescue dog, Chaplin, made a grand entrance… only he had no role in the play! The Saturday matinee crowd was aghast – and we were sitting in the second row to witness the action. At first, the audience wondered if perhaps the pooch was part of the play – Chastain plays an heiress, after all, albeit one circa the 19th century – but as the Oscar nominee and Strathairn stared each other down (still totally in character), we quickly knew that wasn’t the case. The 35-year-old actress swiftly turned and walked Chaplin off the stage, never reaching down to pick him up or cracking so much as the slightest smile. Like the pros they are, the two thespians allowed the audience a moment to laugh and get over the adorable disruption before continuing with their scene. Thankfully, the “Zero Dark Thirty” heroine wasn’t all business when it came time for the curtain call. 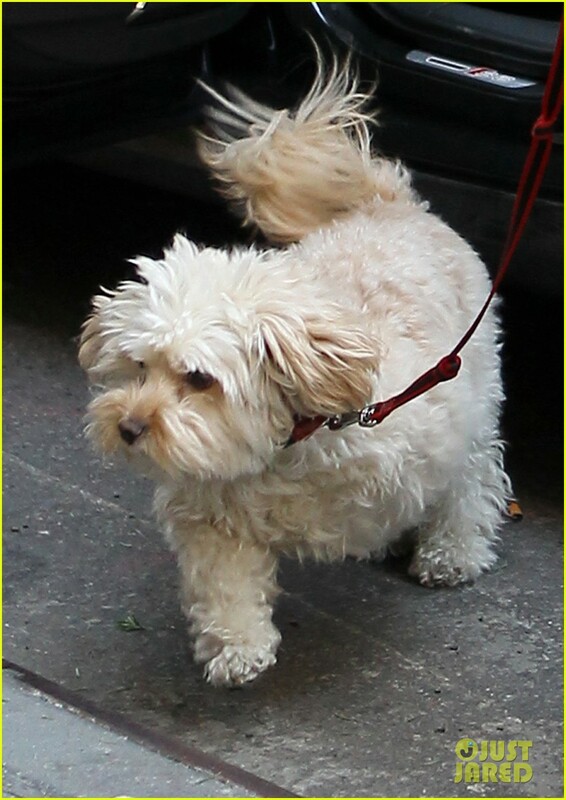 Chaplin got another moment in the spotlight in his owner’s arms as she laughed hysterically and took her bows." 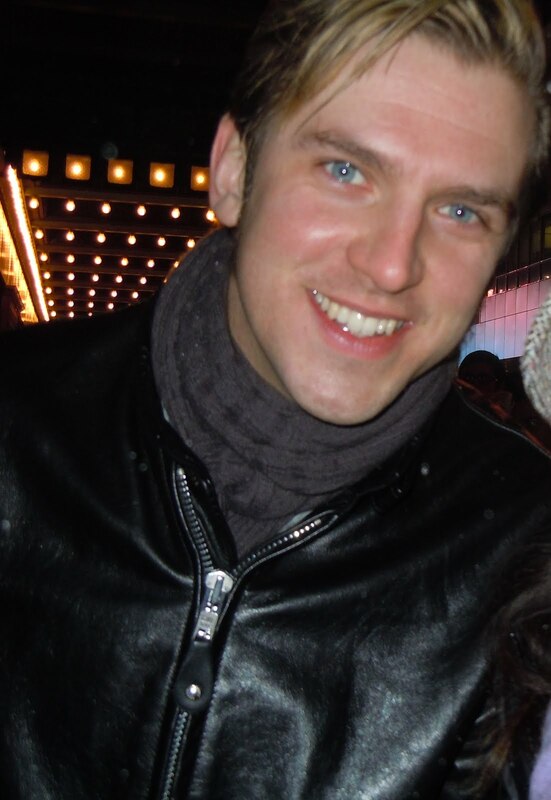 At the stagedoor, I had asked Dan Stevens about the incident and to which he chuckled and said "It's brilliant!"